A home is the largest purchase most people will make in their lifetime. We at Granite Inspection Group believe that you should Inspect… Before You Invest, and we want you to be informed and confident when you make that decision. We want you to feel prepared for your home’s aging process, and through a home-wellness inspection, be aware of areas of deficiency and the history of the home’s maintenance. We want to help you to be proactive in maintaining your home and / or preparing it for sale. 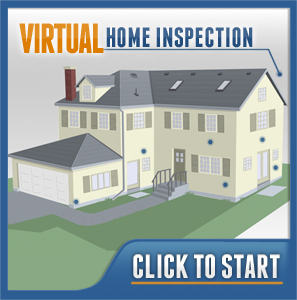 When considering whether you need a home inspection, ask yourself these important questions. What can you learn during the process? How can an inspection help you financially? Why wait for minor repairs to become major issues costing large amounts of money to repair? Why wait for minor items to become safety hazards or health threats? Are you prepared to take a proactive approach to home maintenance? Is Your Heating and Cooling Systems Operational? What condition is your home in now? How long has it been since you considered the state of your home? When is the last time you looked underneath your home? When was the last time you inspected your attic? 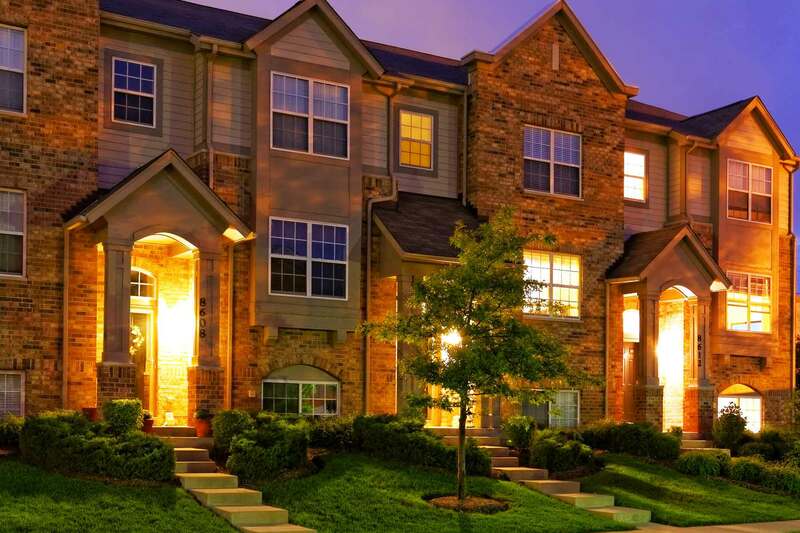 How will proactively selling your home benefit you? Wouldn’t it be wise to have a 1st year anniversary inspection before the one year warranty on a new house runs out? Yes! They will make you more informed, more confident and more prepared for the investment of your dreams. You will learn a lot about your home – from the foot print of the way was built to the evolution of building material and technology use through out the home. From the day of a building’s completion, early detection can eliminate costly repairs in the future. A full inspection and a check of all utilities and appliances should be done. If any defects are identified or aging material and equipment is present, these could be budgetary items for consideration. Learn about upcoming expenses so you can prepare for them or avoid them altogether. Protect your family, yourself and your investment. Inspections will check for faulty wiring and potential hazards to safeguard your family and your home. Keep in mind that your home will most likely be the biggest purchase you make in your lifetime. Do you want to treat your investment to a solid future? An inspection will check to see if the system is operational. Wind, rain and harsh sun all play a part in your home’s aging process. Look over your home and consider if it is as safe and strong as the day you moved in. Often, the state of your home is only considered when making the original purchase… however, much can happen in 1, 5, 10, 15 or 30 years. An inspection will teach you how to help your home age gracefully and successfully. Leaves, rain, snow and relentless sun can buckle and weaken your roof. Regular inspections can help you keep your roof safe and strong. Your home’s strength begins underneath your home — are you confident that this space is providing strength and safety at its fullest potential? Much more than old clothes can collect dust in your attic. Wood-destroying insects or organisms can make your attic their home. Drafts from your attic can affect your heating and energy bill. Be confident that your attic is not depleting the value of your home. A pre-sell inspection prepares you for potential issues, giving you the opportunity to handle them before they affect your sale or sale price. Take advantage of the benefit of your warranty, and make sure that your home is still as safe and sound as the day you moved into it.